BladeFloat™ lets the arm “float” over the obstruction, while the blade continues to cut. 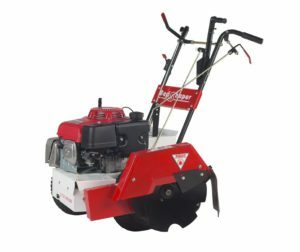 Cutting depths from .5″ to 4.5″ controlled by a seven position, easily changeable gauge wheel. 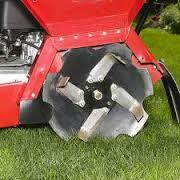 To further increase productivity, the bolt-on Shredder Blades break up sod strips for one-step edging. 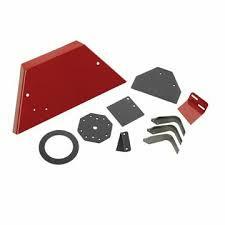 This kit is designed for sandy or loamy soils. 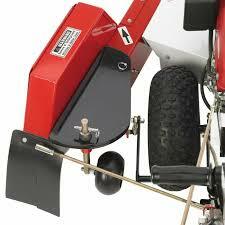 When encountering extra hard or compacted soil, the 16 pound Weight Kit helps keep the blade in the ground.